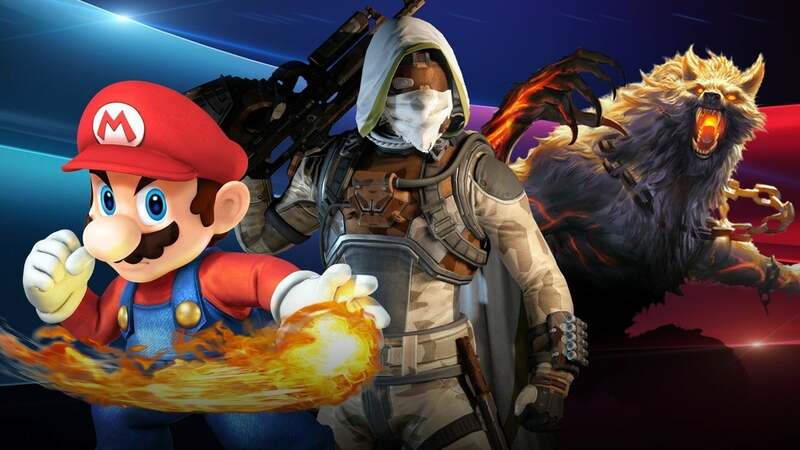 March 2015 - Video Game News & Updates from Around the World | Game Buzz Today! Video Game News & Updates from Around the World | Game Buzz Today! 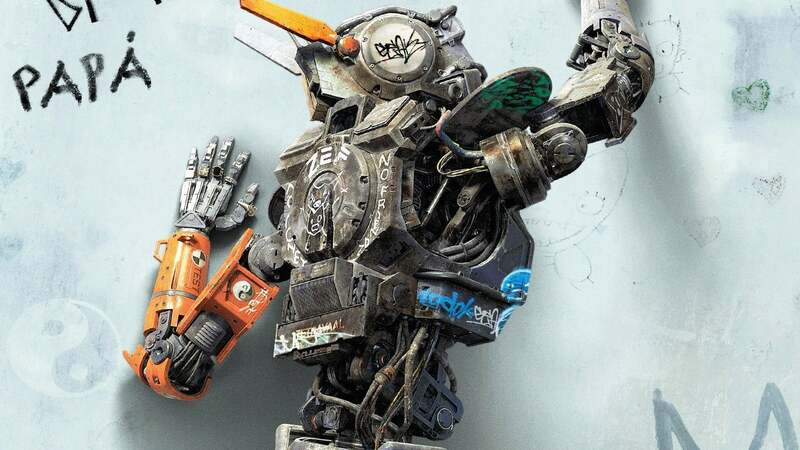 District 9 director Neill Blomkamp takes on robo-cops in this sci-fi flick starring Hugh Jackman, Sigourney Weaver, Dev Patel, and Sharlto Copley. It certainly feels like Always Sunny would/should have done a game show episode by now, but I guess not. Hence вЂњThe Gang Goes on Family Fight,вЂќ guest starring Keegan-Michael Key as the host of a Family Feud-type show driven to his witвЂ™s end by the Reynolds вЂњfamilyвЂќ (ItвЂ™s complicated. In fact, Mac brought his blood bucket for DNA testing). Game show hosts losing their minds over imbecilic contestants is always good for a laugh. SNLвЂ™s Celebrity JeopardyвЂ™s whole premise is based on it. In fact, it seems like thereвЂ™s a new video each month featuring real life Feud host Steve Harvey mugging a bit for the cameras after someone buzzed in with an inappropriate head-scratcher. Here, KeyвЂ™s Grant Anderson had to deal with The Gang, who were somewhat reliable with the answers (once Dennis realized he needed to think like a commoner) but a nightmare in every other respect. Along with the knowledge of how to make video games, working for Naughty Dog also requires a healthy amount of passion and commitment. Basically, you canвЂ™t act like Nathan Drake is in the picture above. In a recent video from the studio behind games like The Last of Us, Uncharted, Jak and Daxter, and Crash Bandicoot, Naughty Dog details some of the characteristics it requires of its employees. You can check out the video below to get a bit of an inside look at the studio from the people working inside. The next game on the way from Naughty Dog is Uncharted 4, a game we covered extensively in a recent issue of the magazine. You can find out more about the game by clicking the banner below. Microsoft head Phil Spencer detailed MicrosoftвЂ™s vision for the future at the Game Developers Conference this morning. We were able to sit down with him after and ask a few questions. 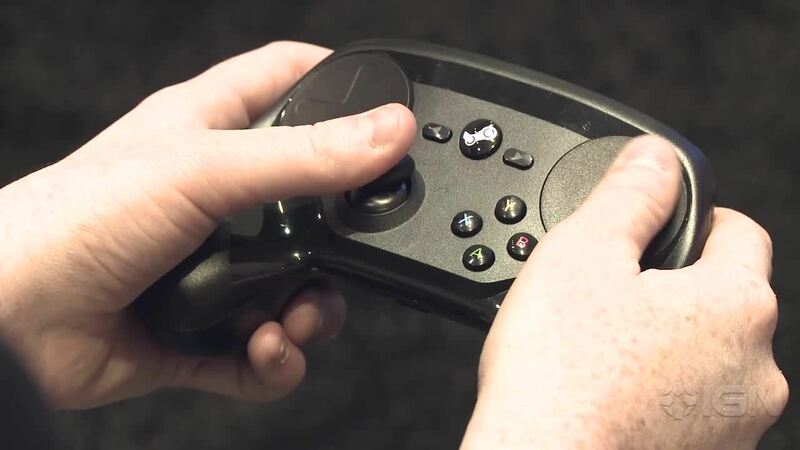 One thing that was on our mind were the many the rough launches weвЂ™ve seen in the past few months. Spencer didnвЂ™t beat around the bush and immediately addressed the troubles Halo: Maser Chief Collection has experienced. The network outages of Christmas are over, but that doesnвЂ™t mean gamers donвЂ™t feel any unease about it happening again. 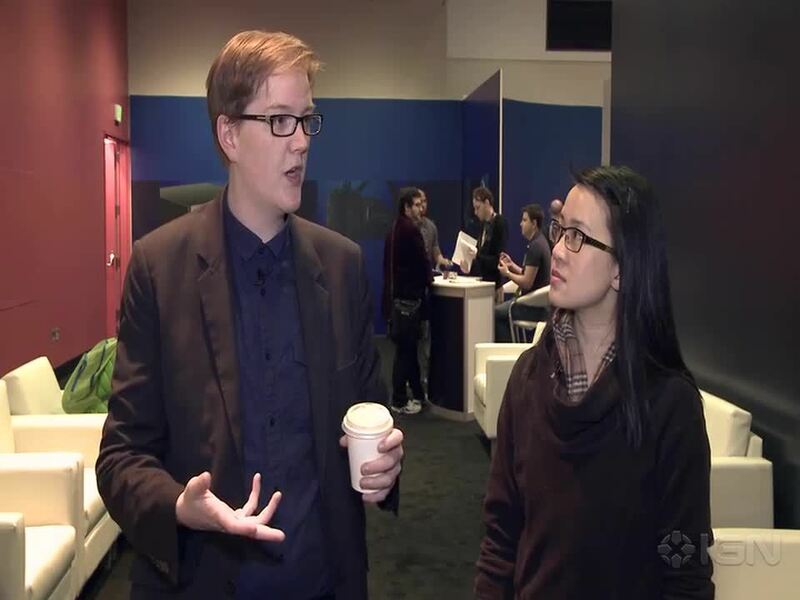 During my chat today with Microsoft head Phil Spencer, I asked what Microsoft is doing to address these concerns. вЂњOur commitment to Xbox One customers is to make sure our service is robust and reliable,вЂќ Spencer says. While there wasnвЂ™t any security threats in the holiday DDoS attacks, Spencer says itвЂ™s just as important to Microsoft as having a stable service. He said the holiday attacks have been a learning experience and he appreciates Xbox Live fansвЂ™ patience during that time. As a social experiment, we put Naomi, Darren, Mike M., and James together to see who gets angry first (IвЂ™m betting on James). Dragon Ball XenoVerse takes most of what I like about the anime and role-playing games and combines them into a single, great-looking package. ItвЂ™s strange, then, that it mostly neglects the single most important thing that makes Dragon Ball Z great: the fighting. I had fun building a hero all my own, but her journey through the DBZ lore is deflated by one-sided fights and combat that boils down to what feels like glorified button-mashing. I was ultimately left wanting more than the shallow, frustrating, and repetitive combat. As much as I wanted to love the combat, I couldnвЂ™t. Every different combination of face buttons and resulting varying animations led to the same outcome: punching your opponent and making them fly far away from you. The strategy behind these fights never gets very deep, and I settled into a repetitive but effective pattern of punching and kicking a villain across the map, then charging up to get enough Ki to use an ultimate attack. (Annoyingly, those miss half the timeвЂ”even when an enemy stands directly in front of you as your worthless beams pass through their body). Defense is in the same boat: when an enemy starts to get a combo going, dodging isnвЂ™t worth the stamina cost and blocking requires almost psychic-like reflexes to pull off, meaning I never really used them. Instead, I helplessly took the assaults, then returned the favor until someoneвЂ™s health invariably ran out. 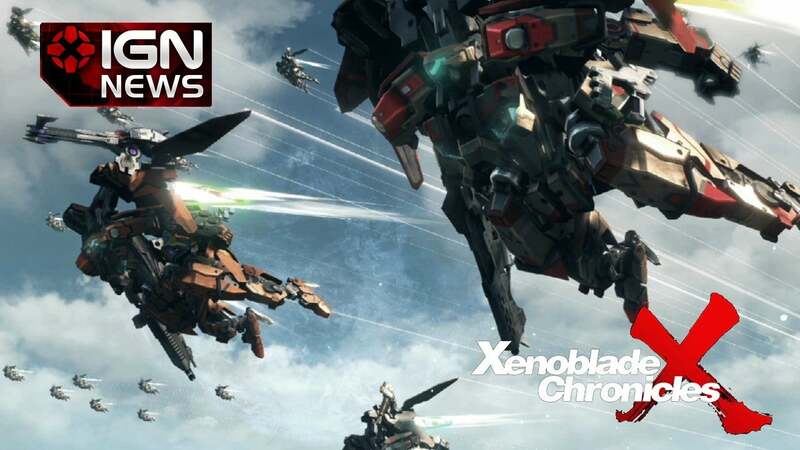 Xenoblade Chronicles X might see a western release this summer, according to a new retailer listing. 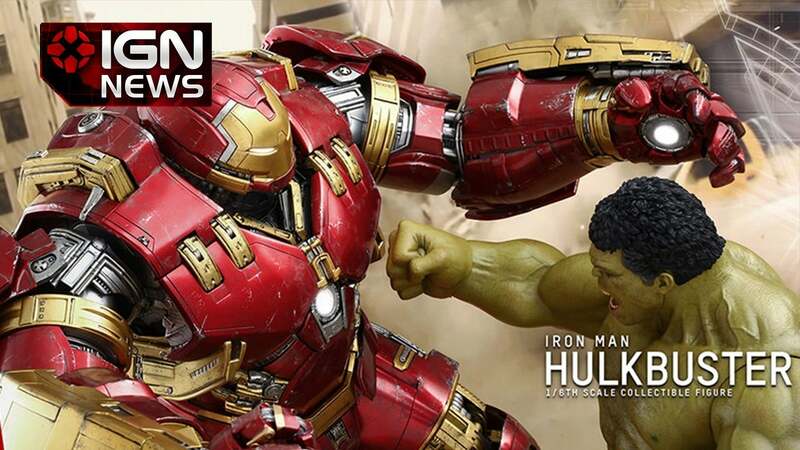 Hot Toys has revealed its Hulkbuster Iron Man figure. 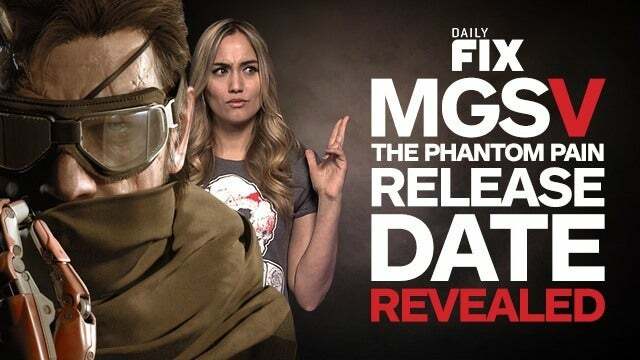 MGS 5: The Phantom Pain gets a release date & PS4 sells big. Plus Bethesda reveals Wolfenstein: The New Blood & The MCC gets new patch. Also, win a year of Xbox Live Gold! 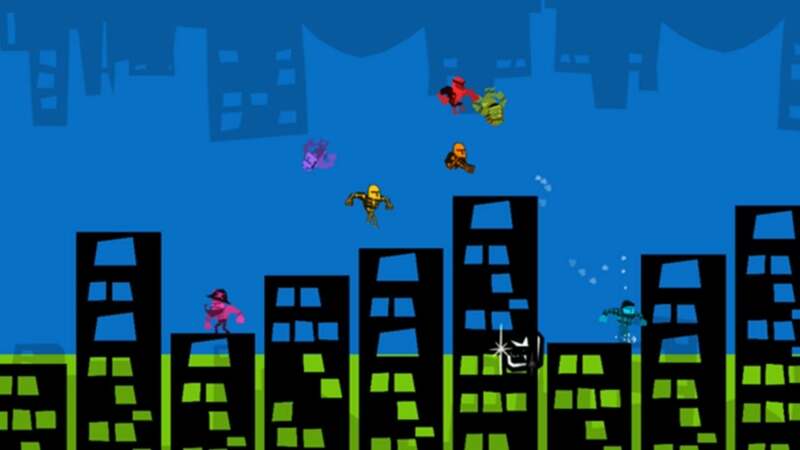 IGN gets a tour of Color Master, a 9-player mode thatвЂ™s coming to Runbow for Wii U.
WeвЂ™ve played with the final Steam controller, and have some concerns. ItвЂ™s not Portal 3, but ValveвЂ™s new Aperture Science demo had me standing right next to a familiar face. Find the Best Video Game Apps! Win Cash, Prizes & Offers! Contre Jour – The addictive puzzle! Exclusive Access to Great Savings! Get Rewarded For Taking Surveys! Utile et pratique Lampe Torche! Get the airtel myPack advantage! MahJong II-The BEST Solitaire Game! Play Real Rummy With Real Chips! Play Rummy Online. Win BIG! Win the New Samsung Galaxy S5! You May Qualify to Win an iPhone 5! You May Qualify to Win an iPhone 5S!